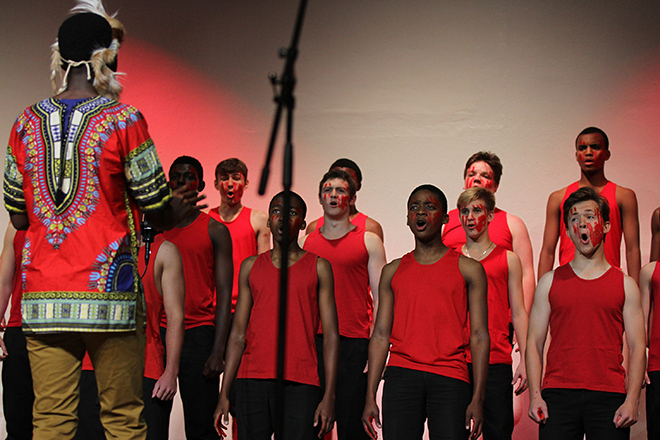 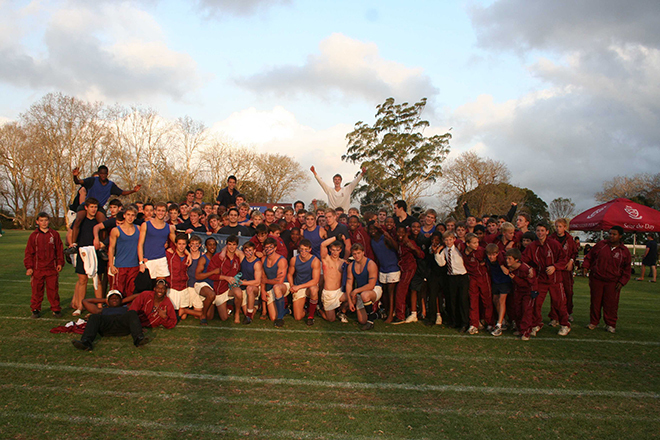 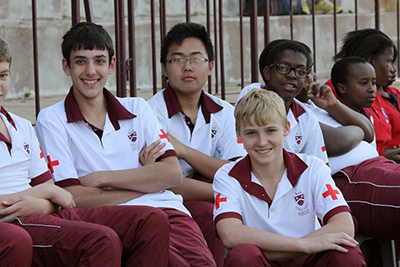 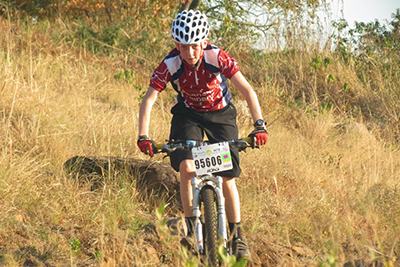 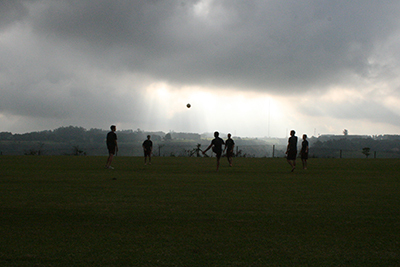 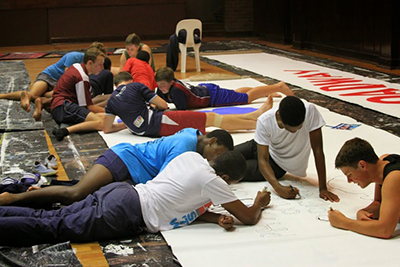 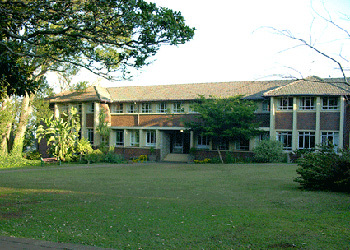 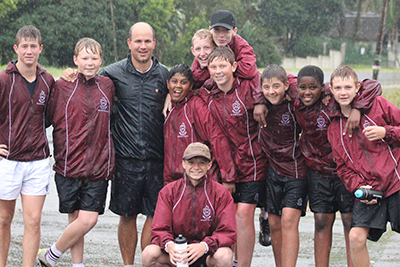 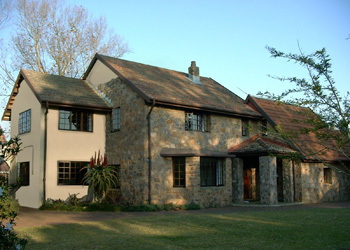 Kearsney College provides a unique boarding offering, with flexible boarding arrangements catering to the needs of the modern family. 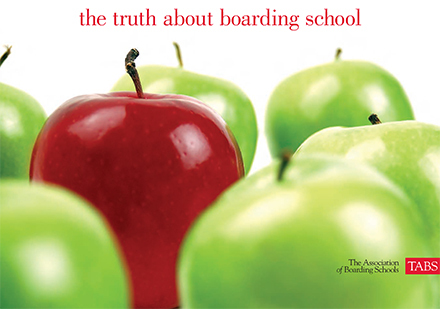 Weekly boarding provides, for most of our boarders, an ideal mix of quality family time and structured educational time. 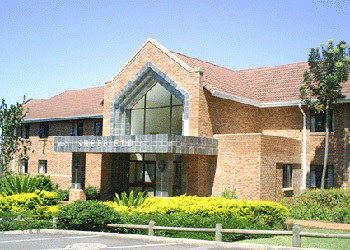 Full boarding is provided for those families who require this facility. 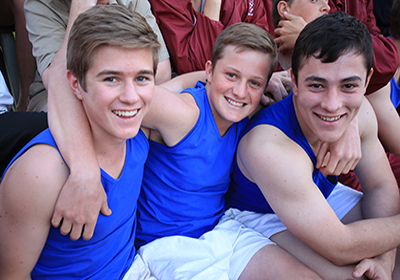 Boarding has many benefits for school boys, providing a structured environment where the boys benefit academically, whilst enjoying the social and personal development associated with friendships and involvement in sport and cultural activities. 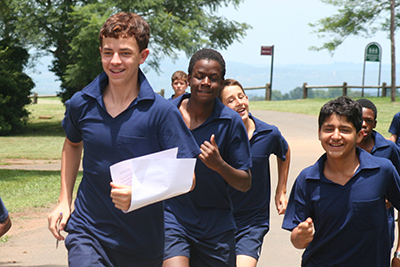 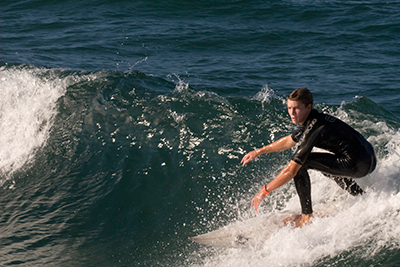 Boarding helps a boy develop self-discipline, maturity, independence and social skills, skills vital for achieving their full potential in life. 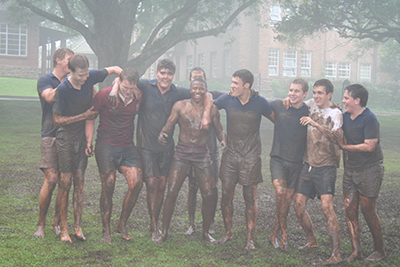 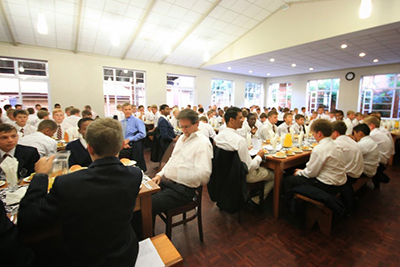 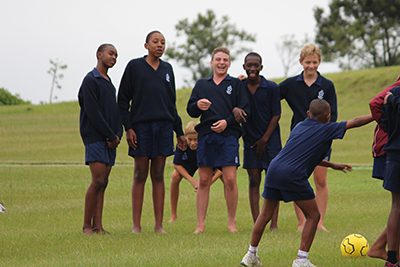 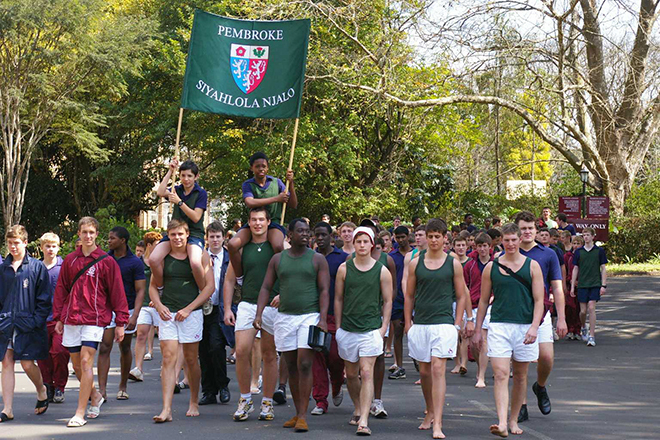 Dayboys are integrated into the boarding experience as much as possible, participating in House activities, dining with their housemates and even sleeping over at the boarding houses when they would like to take advantage of the more structured academic environment or share in the camaraderie on the night before a big match. 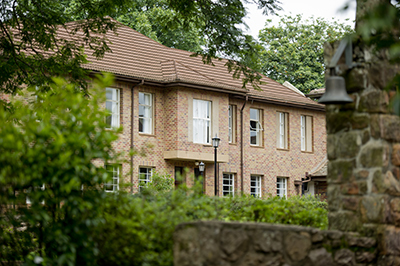 Kearsney has four Houses – Finningley, Gillingham, Pembroke and Sheffield. 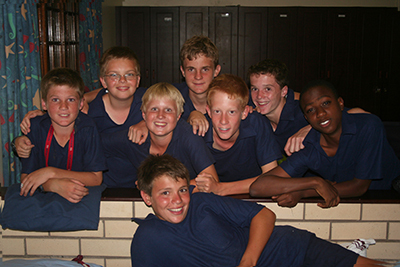 In their Grade 8 year, the boarders are accommodated in Haley House. 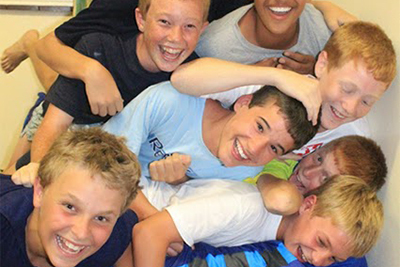 Our boys’ needs are well taken care of in terms of variety, nutrition and quantity of food. 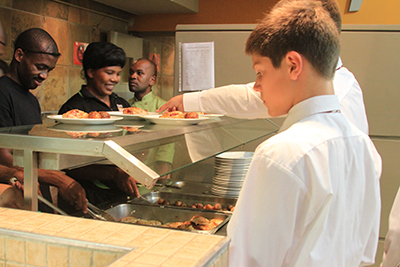 Nutritional analysis, conducted by our professional caterers, ensures that all of the dietary needs of growing boys are catered for. 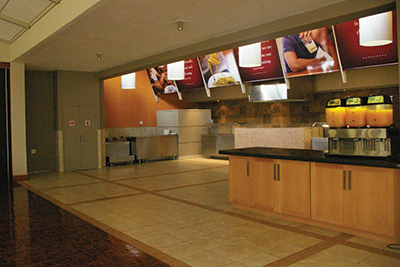 Fresh salads, fruit and fresh baked rolls accompany most meals. 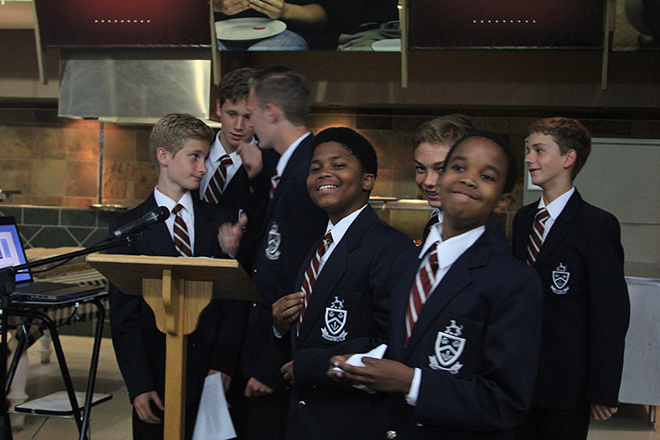 The main meal of the day is lunch. 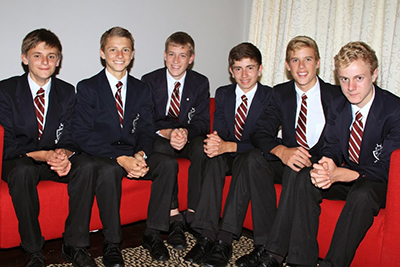 Our dayboys are included in lunch and morning tea (compulsory). 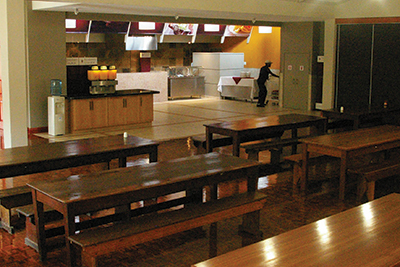 The dining halls are bright and clean. 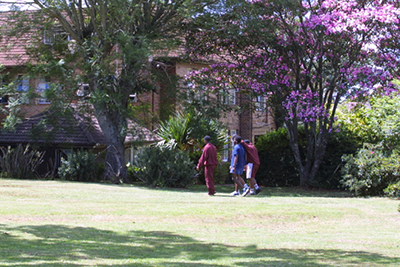 They are split into areas according to the four Houses in the school. 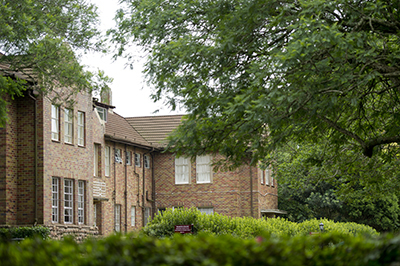 Kearsney College is just 40 minutes’ drive away from King Shaka International Airport. 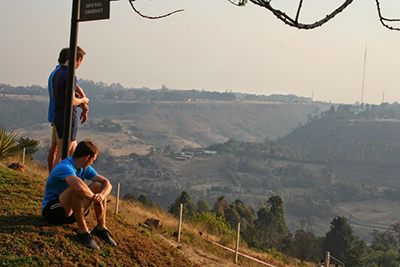 There are numerous flights from Johannesburg to Durban every day. 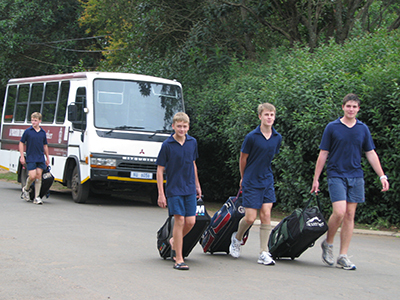 The College transport boarders to and from the airport at the end and start of terms. 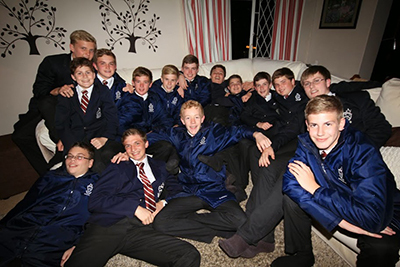 All Grade 8 boys live in Haley House where they are in the care of a resident Housemaster, duty staff and Grade 12 prefects. 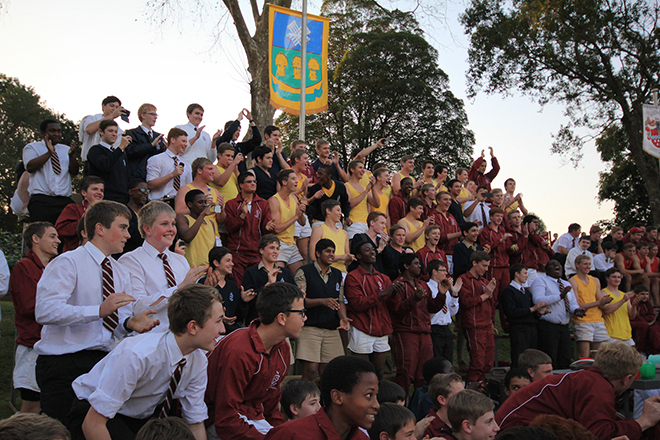 From their Grade 9 year, the boys move to one of our four senior Houses.